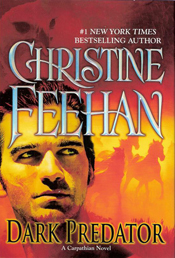 Christine Feehan is my FAVORITE author! This is also my top favorite series out of everything I have ever read. With that said .. HELLOOOOOO DARK PREDATOR WOO HOOO!! 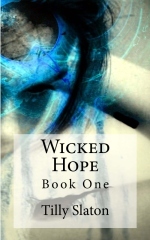 This entry was posted in Book of the day and tagged Carpathian, Christine Feehan, Dark series, dominance, paranormal romance, shape shifter, vampire, vampire hunter. Bookmark the permalink.